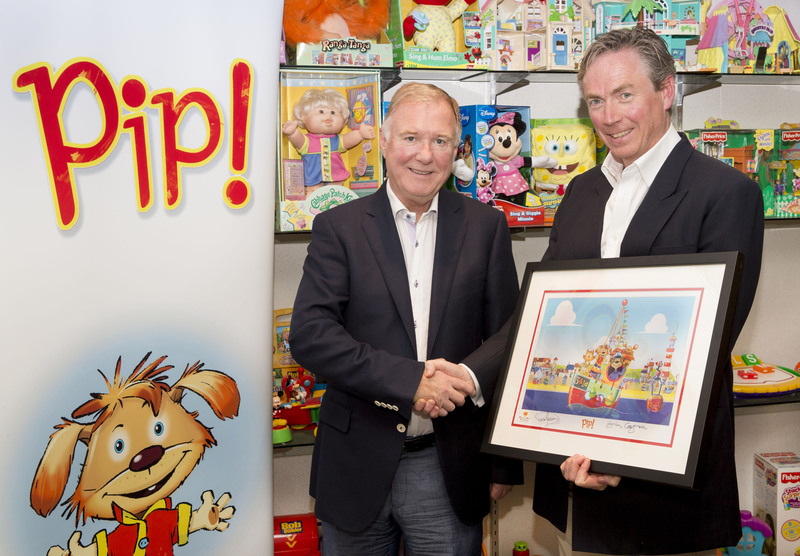 Cosgrove Hall Fitzpatrick (CHF) Entertainment has appointed Lisle International as the worldwide licensing agent for its new animation series Pip!. As Master Agency, Leeds-based Lisle will manage all aspects of licensing and merchandise, while CHF Carterbench Licensing will be responsible for overseeing the property. Pip!, which is aimed at the pre-school market, is currently in production under Jean Flynn and Ben Turner. It will feature Sir David Jason as the voice of Pip’s caring uncle, Skipper, and is scheduled to air in the UK next year. CHF worked with Jason on two of its best-known animations, Danger Mouse and Wind in the Willows. Simon Hall, managing director and head of production, said: "We are thrilled to be working with esteemed licensing agency, Lisle International, which is widely recognised as one of the foremost licensing and merchandising brands in our industry for this very magical ride with a slightly mischievous yet adorable pup." Among the merchandising opportunities planned for Pip! include a Master Toy License, publishing, games, internet, mobile content, music and an education programme.